Has Tesla finally done it? Has it finally plucked out the long-standing thorn in the side of renewable energy – the need for cost-effective ways to store electricity? With the announcement of the Powerwall storage system, Elon Musk & Co would certainly like us to think that they have. There is a lot to admire about the Powerwall, at least as it was first presented. It’s small, sleek and clearly designed with aesthetics in mind, not unlike the game-changing hardware produced by that other hot California technology company. This is not my father’s propane backup generator, which sits in a big box a hundred feet from his house. 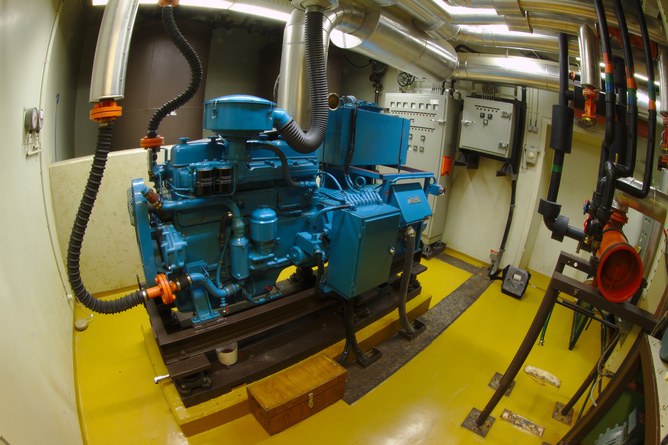 It is definitely not the diesel generator we had when I was a kid, which looked like (and basically was) a mutant lawnmower engine. Tesla said the price for the batteries alone is a few thousand dollars but the total is substantially higher when installation and an inverter to make household AC power out of battery DC power are included. Partner SolarCity said it will sell the battery pack for $7,410 or lease it over nine years for $5,000. A two pack of Tesla home batteries. But for all the buzz around Powerwall, home batteries – even sleek, more-affordable ones – face some hurdles. Unlike a shiny new iPad or iPhone, batteries are still a long way from becoming the next must-have consumer item. The Powerwall is most likely going to see its biggest initial domestic sales in the same markets that other energy storage companies are targeting – Hawaii, California, New York City and military bases. California is currently a hot market for energy storage because of how the state has chosen to subsidize energy storage technologies. Tesla has already been a big beneficiary. 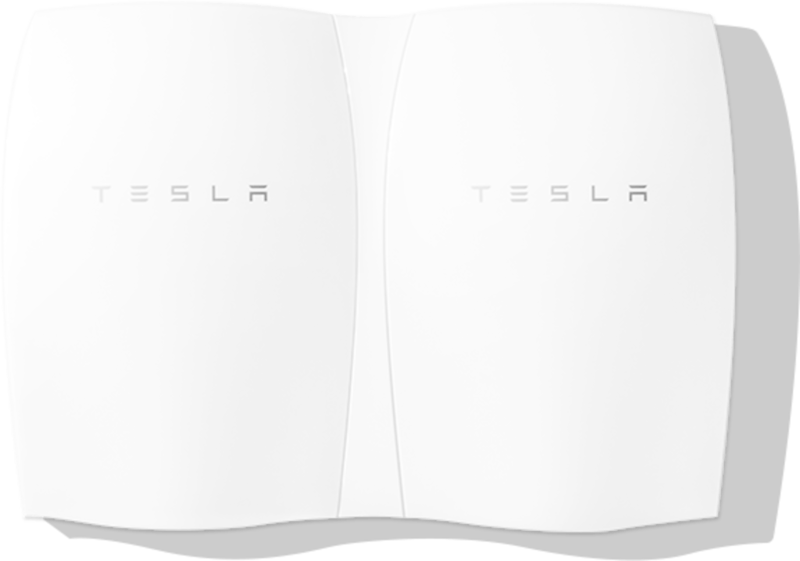 Tesla batteries: not your father’s basement generator. These subsidies, however, can and do disappear sometimes. As this article reports, California is mulling significant changes to its energy storage subsidy scheme. When they do disappear, so can the value of the technology being subsidized. Just ask the providers of “demand response,” whose revenue streams for peak-time electricity reductions were severely disrupted by a successful court challenge to the pricing system established by federal regulators. The Supreme Court has agreed to take up this case, but the regulatory uncertainty has already affected business models and the functioning of regional power markets. To keep prices down, Tesla as well as current and future competitors will have to spend lots of time and money lobbying the state to keep the subsidy system in place. States with a large difference between peak and off-peak prices, including California again, are also a good potential market for low-cost home energy storage. Charge at night when electricity is cheap and discharge during the day when it’s expensive. This “energy arbitrage” strategy, however, has never worked for the energy storage industry, and it’s unlikely to work for the Powerwall either. The type of charge/discharge cycle for energy arbitrage would probably affect the long-term health of the battery system, meaning more frequent replacement (Tesla is saying that the Powerwall will have a warranty of ten years, though on what terms we don’t yet know). Tesla Motors CEO Elon Musk pitched the home batteries as a way to cut carbon emissions by storing rooftop solar power. With enough battery energy storage following the energy arbitrage model, the cost of grid-produced power during the day would plummet because of lower demand. And the cost of power during the evening would rise due to higher demand for charging. On a pure cost basis, this would eat away at the large price differential that built the energy arbitrage idea in the first place. Moreover, potential buyers seeking to integrate the Powerwall with solar photovoltaic (PV) systems wouldn’t even follow the energy arbitrage strategy; they would do exactly the opposite, charging from rooftop PV panels during the day and discharging at night. Even in California, the economics of doing this, versus just leaning on the power grid at night, are pretty rotten. Tesla is also trying to sell the Powerwall as a reasonably priced form of backup power, in case of emergencies on the grid. (Remember Hurricane Sandy, anyone?) While it remains to be seen whether it can compete with other backup generator technologies, this customer segment is, in some sense, just what Tesla needs: high-income households to serve as early adopters because they can afford to place a premium on having electricity service during blackouts. The Powerwall, for all its novelty, is a reminder of how energy storage is still ripe for maturity and how, as an industry, it is still searching for the right business model. As these articles show, the costs of energy storage are falling dramatically, although the “balance of systems” costs, which include the inverter, other equipment and installation, still have a ways to catch up. Even so, energy storage has got to move beyond simply lowering energy cost to have broad market viability. The fall in the price of computers and smartphones was itself revolutionary because these devices did things that nothing else could. In the developed world where the centralized grid is already present and usually reliable, there are plenty of alternatives to the Powerwall and its competitors. Seth Blumsack is Associate Professor at Pennsylvania State University.